Bharti Airtel Payments Bank started its operations in November 2016. Department of Posts opened its payments bank in January 2017. Paytm promoted Paytm Payments Bank began operations from May 2017. FINO Payments Bank Limited kicked-off in June 2017. Aditya Birla Idea Payments Bank commenced its operations from February 22, 2018. Jio Payments Bank is a 70:30 joint venture between RIL and the government-run SBI. 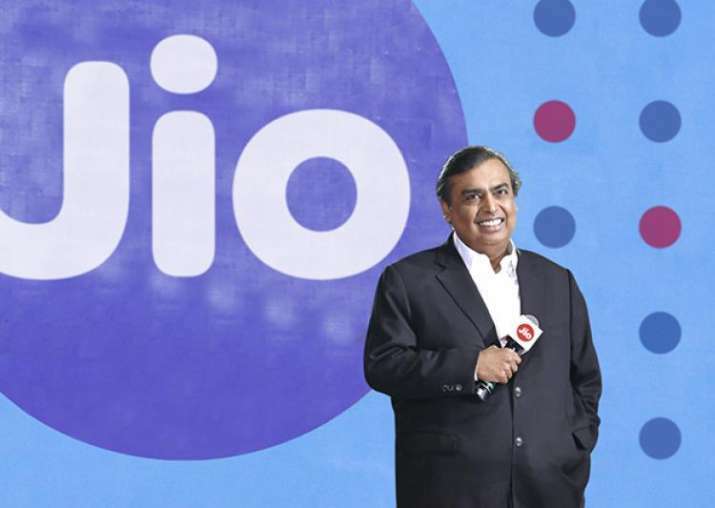 Through the partnership, SBI is looking to leverage Reliance Jio’s telecom network to connect last-mile customers, especially in the country’s unbanked rural areas. In exchange, Reliance Jio will have access to the SBI’s wide customer base across the country. The company had planned to launch the payments bank with the Reliance Jio feature phone, which it has already started selling. The Reserve Bank of India has been promoting payments banks to bolster financial inclusion by giving services such as small savings accounts, payment or remittance services to migrant labour workforce, low income households, small businesses and unorganised sector entities as well as other users. However, all’s not well in the operational payments banks. The trouble for Airtel Payments Bank began when UIDAI sent notices to Airtel and Airtel Payments Bank on the basis of allegations that the telecom major was using Aadhaar-based SIM verification of customers to open payments bank accounts without their “informed consent”. As per the reports, bank accounts of more than 2.3 Mn Airtel customers were created, with over $7.3 Mn (INR 47 Cr) of LPG subsidies being transferred to these accounts. Later, in an order issued on December 15, 2017, the UIDAI temporarily banned Airtel and Airtel Payments Bank from conducting eKYC of customers using Aadhaar. Airtel Payments Bank was barred from opening new accounts using Aadhaar-based eKYC. It will, however, be able to open bank accounts through “alternate methods”, if available. However, recently, UIDAI lifted the ban on Airtel, but Airtel Payments Bank continues to be banned. Even though the payments banks are striving for financial inclusion, the controversies and losses have also made it to the news. As Jio Payments Bank commences its operations with the SBI, how far it manages to bring banking services to the underserved sector will be something to be looked at.